Easy Paper Cutting How to! Hi Paper Cutting Lovers, Welcome to join us to have paper cutting Fun! In this website, we have step-by-step on How-to Easy Paper Putting, as well as many free paper cutting patterns made just for you! Fold-and-cut paper cutting is one of my favorite kind of cuttings to do. This type of cutting varies in 4-Sided, 5-Sided, 6-sided (snowflake shaped), 7-sided, 8-sided, 9-sided. We have How-To instructions, Video Tutorials to walk you through on how to make your own paper-cuttings. 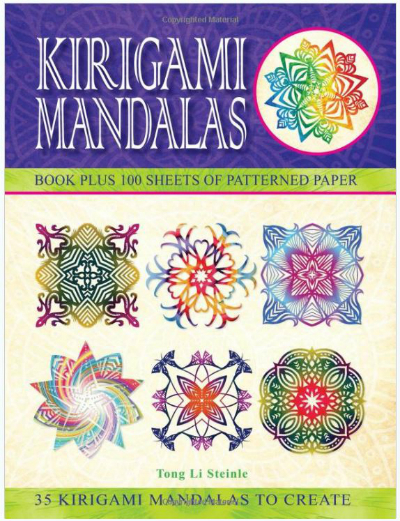 Find out more new paper cutting patters at My Patterns and Books. 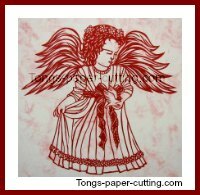 You can enjoy my handmade paper cutting pictures at Tong's Art Studio Gallery. My special made Butterfly-Cross paper cutting patterns. Each pattern has it's own package with instructions and 4 different sizes patterns. It will let you enjoy this unique and beautiful Cross arts. We have printable colored paper, free for you to download. Paper-cutting for kids is also a fun hands-on activity for your kids! Whether it's in school or at home, paper-cutting is a great way to teach them to use their hands, tools, as well as exercise their minds. We have free paper-cutting patterns for kids too! I will keep adding more and more beautiful and unique paper-cutting patterns for different levels. Most of the patterns in this website are free for you to download so please enjoy them at any time, any place, any where, and any occasion! Join our Paper Cutting Lovers Group at Facebook. 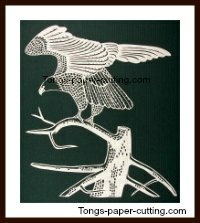 Share your unique paper cut arts, your website, online shop, share your experiences, and if you have questions about paper cuttings. 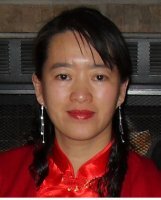 you will see my latest art works and activities. Sign in our free E-zine is another way to receive our new updates. If you like this website, please do me a favor, Enjoy this page? Pay it forward to your friends. Let your friends join us to have paper cutting fun! If you have any questions about paper-cuttings, please feel free to contact me at here. 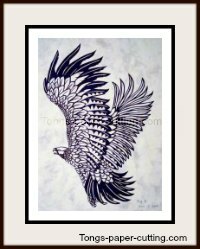 Contact us if you want a special visit Tong's Art Studio. Show Off Your Paper-Cutting Pictures!! If you or your kids have cut a piece of paper-cutting that you want to share, everyone would love to know about it! I promise to use it only to send you Paper Cutting Lovers.